Disney’s A Wrinkle In Time Movie Director Ava DuVernay To Helm New Gods Film For Warner Bros & DC Comics! 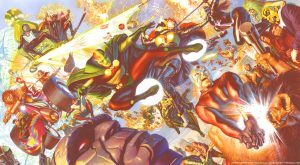 Disney’s A Wrinkle in Time Movie Director Ava DuVernay To Helm New Gods Film For Warner Bros and DC Comics! 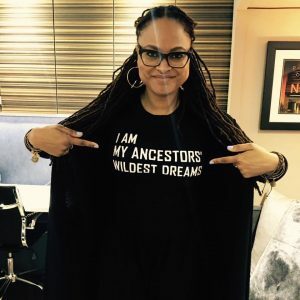 Ava DuVernay is stepping into the superhero universe. The filmmaker has come on board to direct “New Gods” at Warner Bros. as part of the studio’s DC Extended Universe. 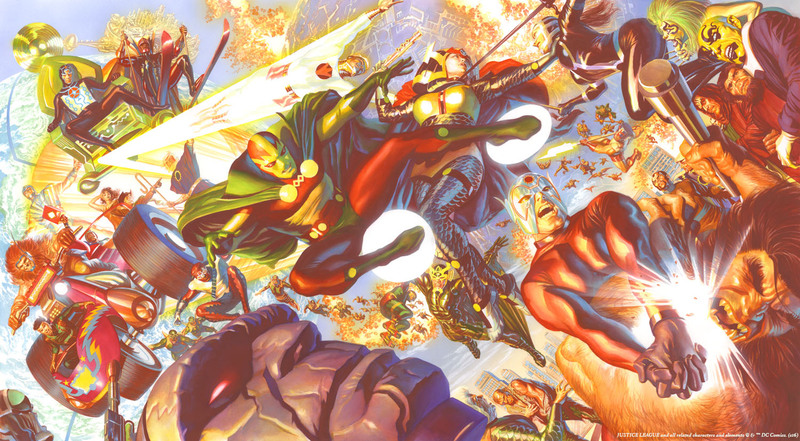 “New Gods,” based on the DC Comics series of the same name, is aimed at creating a new universe of properties for the studio. Created and designed by Jack Kirby, the comic was first released in 1971. 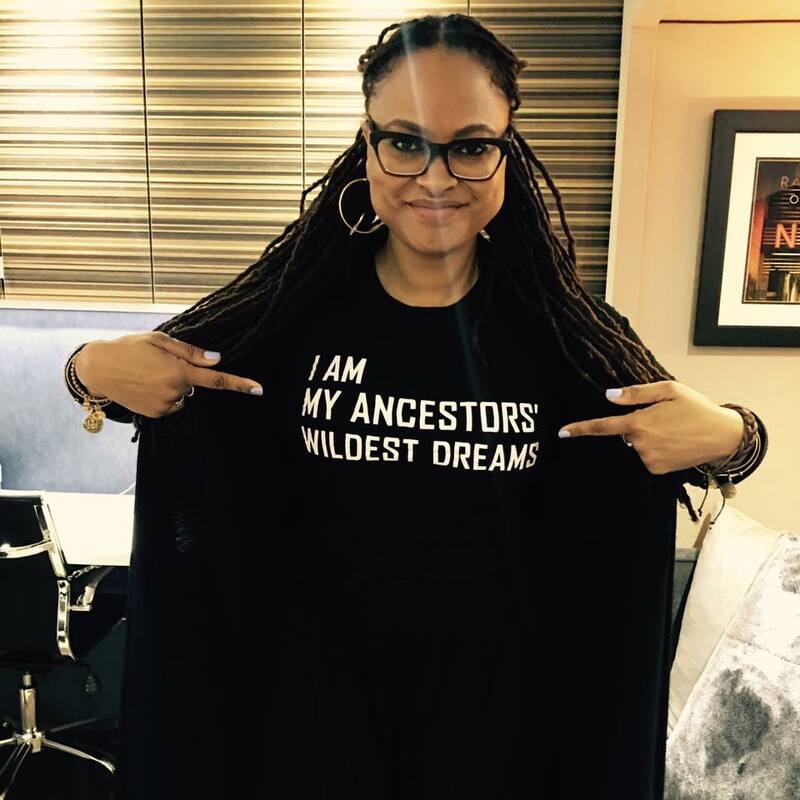 Tags: A Winkle In Time, Ava DuVernay, DC Comics, DC Entertainment, Disney, New Gods, The Fourth World, Warner Bros.